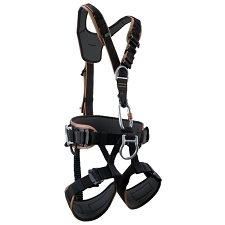 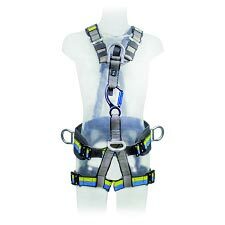 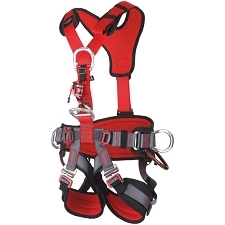 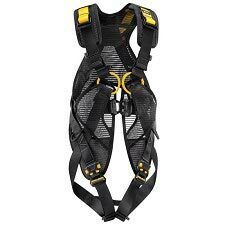 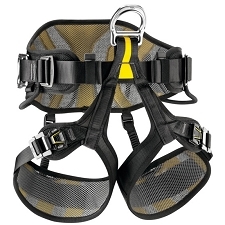 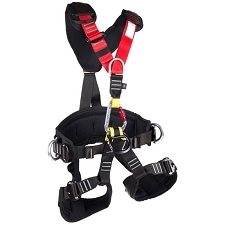 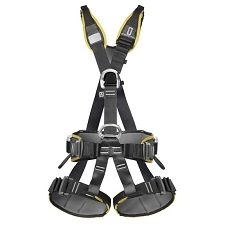 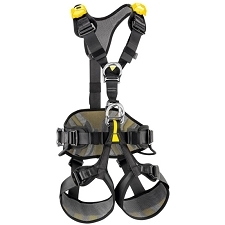 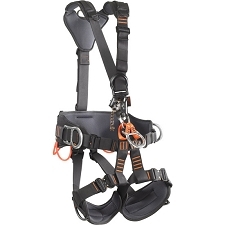 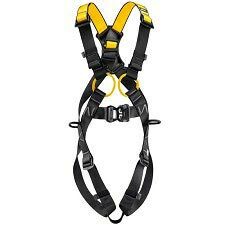 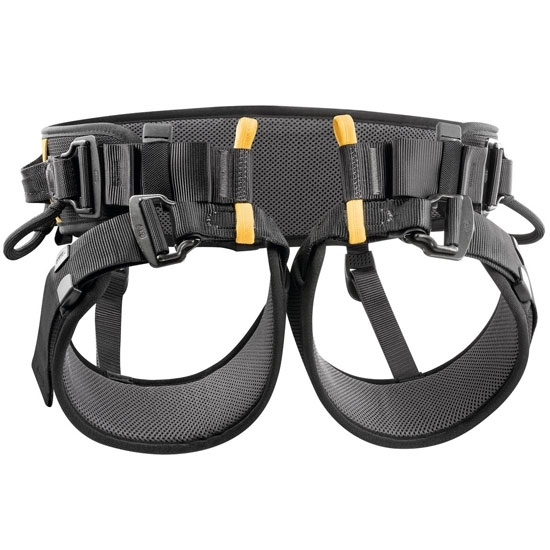 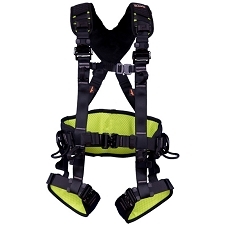 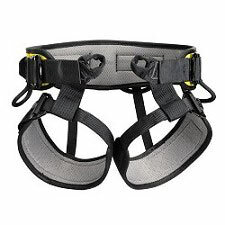 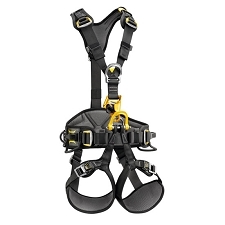 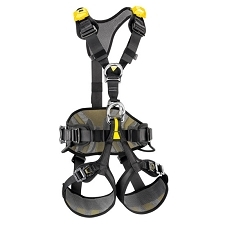 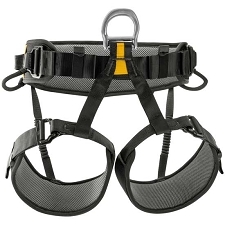 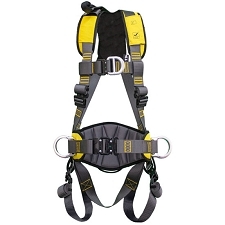 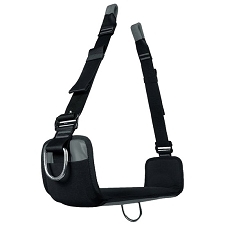 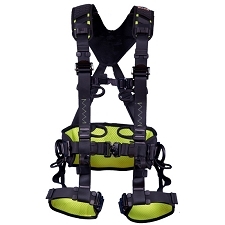 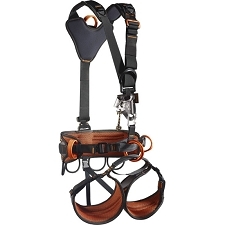 Lightweight seat harness for rescue operations involving rope ascent. 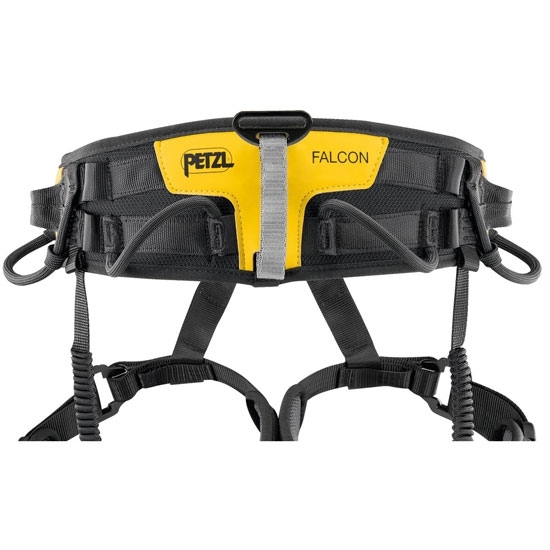 The FALCON ASCENT is a lightweight seat harness featuring a two−part ventral attachment point that fastens with an OMNI carabiner. 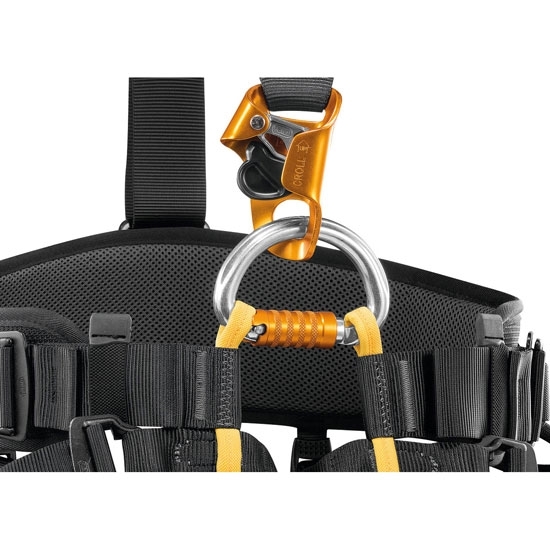 This attachment point makes it more efficient during rescue operations involving rope ascent. 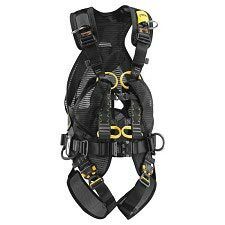 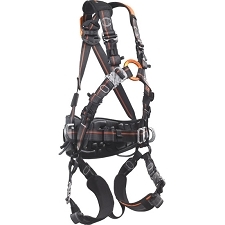 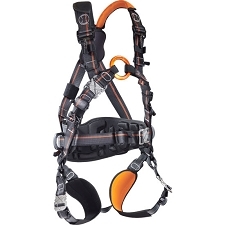 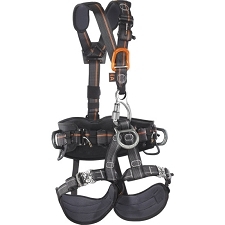 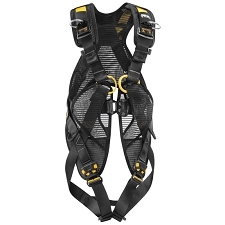 The FALCON ASCENT harness features a semi−rigid waistbelt and leg loops for maximum comfort and self−locking DoubleBack buckles for quick and easy adjustment. 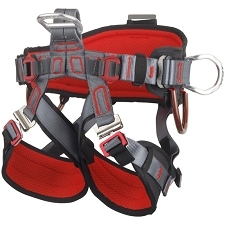 The rear buckle allows a TOP CROLL chest harness, or a CROLL rope clamp to be attached. 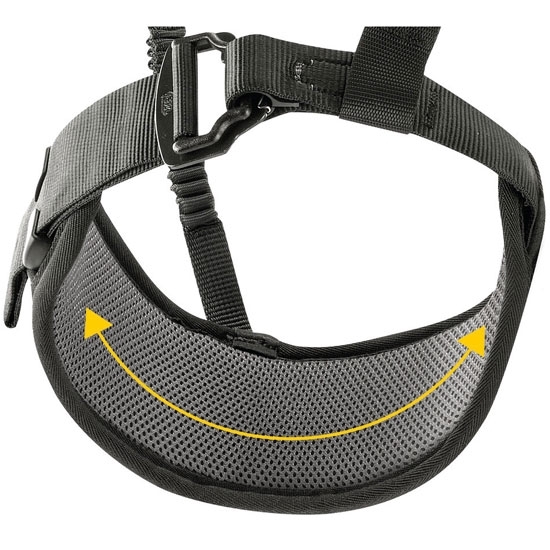 Two−part ventral attachment point fastens with an OMNI carabiner and allows connection of a CROLL ventral rope clamp. 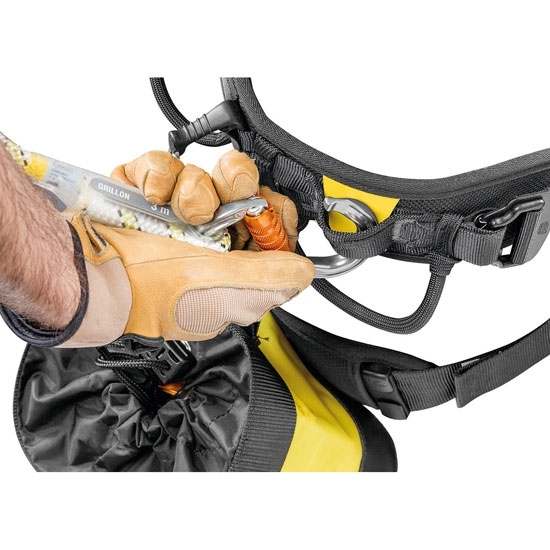 The low position of the rope clamp makes it more efficient during rope ascents.